Miriam Dalli MEP believes that denying a patient knowledge and access to a therapy that relieves pain and suffering violates their basic human rights. That’s why she’s calling for education, research and a common legislative framework on medical cannabis in the EU. I come from the island of Malta, a country that is at the forefront of European progress in the field of medical cannabis. Malta has passed a law that allows the prescription of medical cannabis to patients and allows the production of medical cannabis. As far as I am concerned this marks a very important step forward towards a proper functioning market and at the same time it provides great business opportunities. With this law, Malta joined other European countries such as Spain, Germany, Finland, Czech Republic, Portugal, Greece, Ireland, the Netherlands and the United Kingdom, which have all legalised the prescription of medical cannabis in some form or another. However, to date, EU Member States have taken very different approaches to the regulation of medical cannabis, partly due to a lack of scientific data. Having said that, a review of existing scientific literature on the subject of medical cannabis provides conclusive or substantial evidence that cannabis and cannabinoids have therapeutic effects such as in the treatment of chronic pain. 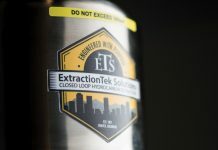 On the other hand, there is limited evidence that cannabis or cannabinoids are effective for increasing appetite and decreasing weight loss associated with HIV and AIDS, or for improving symptoms of Tourette syndrome amongst others. Official data about research and research funding on medical cannabis remain scant. In this regard, research on medical cannabis has received no direct support during the current research programme in the EU, and there is very little co-ordination about research projects on medical cannabis in Member States. This is precisely why just a few months ago, I called on the European Commission to invest and dedicate more money to research precisely on medical cannabis. If we want more doctors across the EU to prescribe medical cannabis to their patients, we have to ensure that there is the necessary research available and that findings are disseminated and made available to all. Research and education go hand in hand. Educational training should not be limited only to doctors but also given to medical staff, medical students, pharmacists and psychiatrists as well as the public in general. I believe that research combined with a common legislative framework will also have an impact on the standards of the medical cannabis products made available to our patients. But, as stated before, practices differ from one Member State to another. 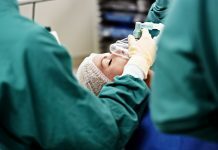 This results in a fragmented European landscape where the person affected mostly is the patient and his or her ability to access and use cannabis and cannabis-based medicines for medical purposes. For example, Germany has fully legalised the prescriptive use of medical cannabis, but other countries, such as France and Spain, have legalised pharmaceutical cannabis-based drugs for limited use only. 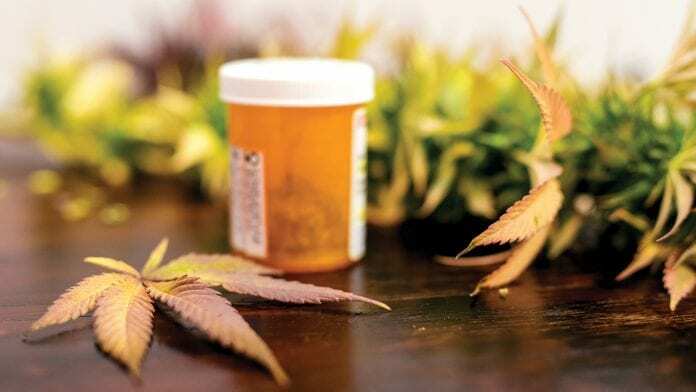 Other countries, such as Hungary and Latvia, prohibit medical cannabis altogether. I consider the use of cannabis for medical purposes as a beneficial treatment method for a wide range of illnesses, including multiple sclerosis, HIV, and epilepsy, and also as a way to alleviate the side effects of chemotherapy and to relieve chronic pain. I feel strongly about the patient’s ‘right to know’. We have all been patients ourselves at some point or another. As a patient we want to know all the details, what therapies exist, how we can relieve pain, what alternatives we have. Denying a patient knowledge and access to a therapy that relieves pain and suffering violates their basic human rights. That’s why I hold the view that fragmented legislation across the European Union affects people who are most in need and who are at their most vulnerable. It is for all these reasons that the Committee on the Environment, Public Health and Food Safety (ENVI) in the European Parliament, of which I am a full member, is working on a resolution on the use of cannabis for medical use. We are doing this against a background where EU countries differ widely in their legislation with respect to cannabis for medical purposes as well as to the allowed quantities of medical cannabis. Moreover, this is a time where the policy landscape for medical cannabis and the general attitude to cannabis for medical purposes is evolving both in the EU and worldwide. 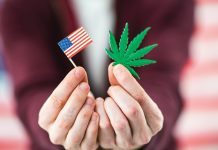 Different states across the world are amending their legislation to tap into the development of cannabis-based medicine. Now more than ever, it is important to ensure that the products in the European market are subject to quality controls and their production is closely monitored to ensure consumer safety. 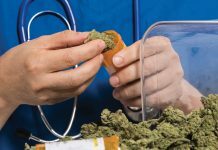 It is education, research and a common legislative framework that can ensure that physicians will prescribe cannabis for medical use and no longer search for a compromise between medical necessity and legislative restrictions. A functioning legislative framework can help establish a functioning market as it is pretty evident that Europe has the climate and the potential resources to be a fair competitor in the global arena. I’m saying this in a scenario where the global market for medical cannabis in 2015 reached $11.4bn (~€10bn) and is expected to reach $52.8bn in 2025. 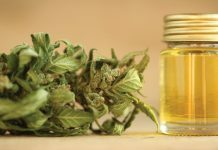 The market for cannabidiol (CBD) products for medicines, food and supplements is expected to grow by 700% by 2020, reaching $2.1bn in total. With a population of 740 million people, the European market has immense potential to be a prime market for cannabidiol products. If taken seriously, such investment can be attractive to both companies and our citizens who can gain from further employment opportunities. As things stand today, we need the European Commission and the Member States to address the regulatory and financial barriers, which weigh on scientific research in the use of cannabis for medical purposes. Moreover, a comprehensive strategy to ensure the highest standards for research, development, authorisation, marketing, pharmacovigilance and avoidance of abuse is required. We require a network that can bring together the European Medicines Agency and the European Monitoring Centre for Drugs and Drug Addiction as well as responsible national authorities to ensure an effective implementation of the strategy for cannabis-based medicines. 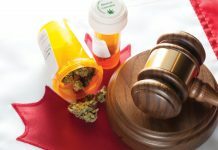 And, equally important, it is the Member States that need to encourage increased knowledge among medical professionals regarding the use of cannabis-based medicine whilst making sure that patients will have proper and equal access to medical cannabis and ensure that medical cannabis is provided as a safe and equal choice for patients to cater for their actual needs. It is a comprehensive strategy and regulation that can limit the black market for medical cannabis consumption whilst helping control points of sale and giving legal and safe access to patients. The future is twofold, but we cannot do this on our own. Together with stakeholders, citizens and policymakers we can develop a far more reaching legislative framework that will help expand this growing market and bring this beneficial treatment to patients around Europe. For these reasons I am glad that Malta is a trendsetter in this regard.